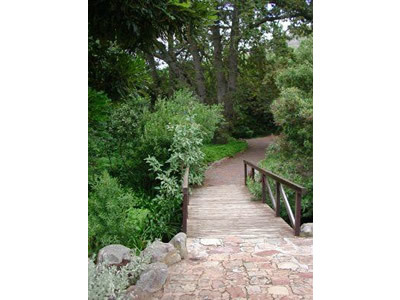 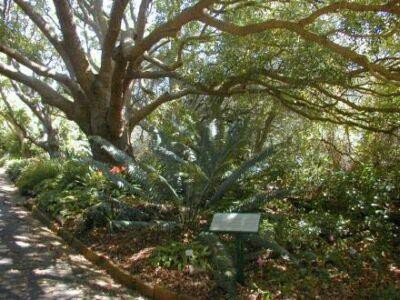 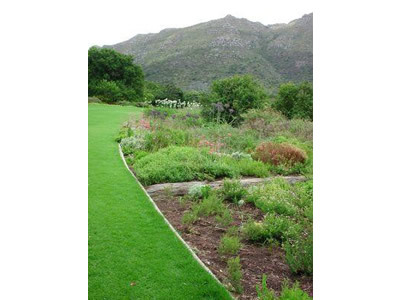 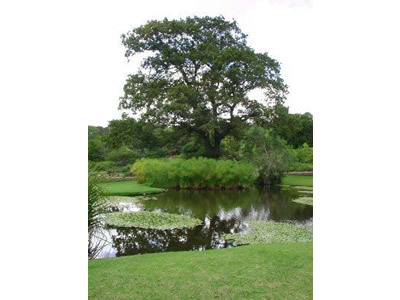 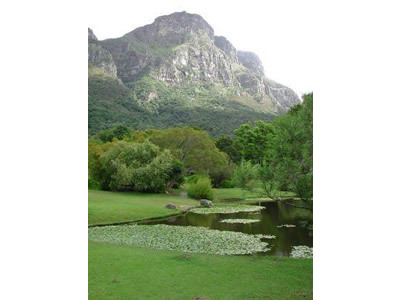 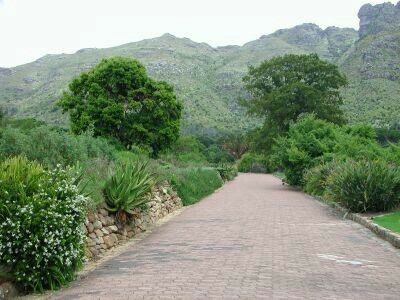 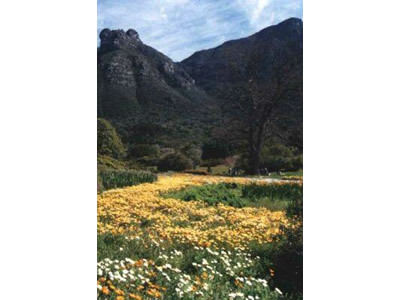 One of Cape Towns tourist attractions, this beautiful Botanical Garden has much to offer from rolling manicured lawns to cultivated and colourful flower beds with pretty rivers rolling into beautiful ponds. 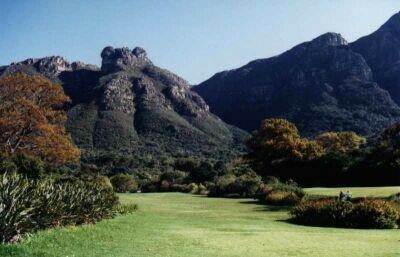 Please note that no filming of any kind is permitted on Tuesdays, weekends or public holidays. 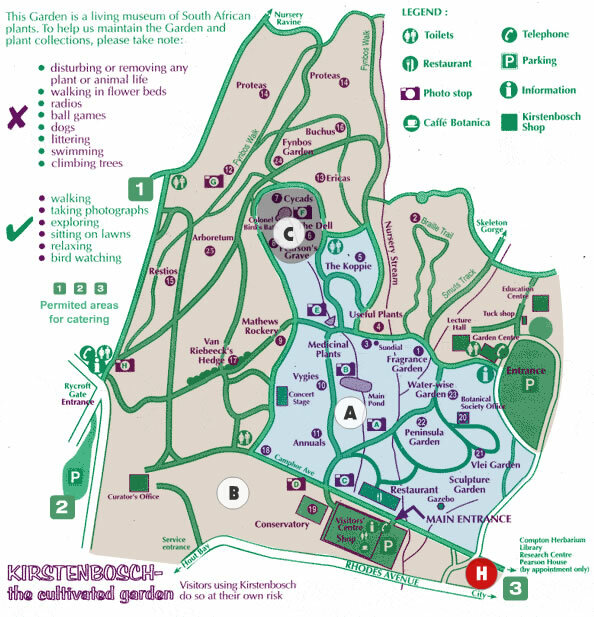 Click Here to view a map of the garden.